David Phillips of DP Financial Services of, 177 Wellfield St Warrington Cheshire WA5 1NX is a qualified accountant, and also offers a service in will writing and estate planning. David Phillips has been involved in financial service for around 25 years, and is also a member of the Society of Will Writers having passed their exam, and completing monthly ‘Continual Professional Development’ topics on wills/estate planning. 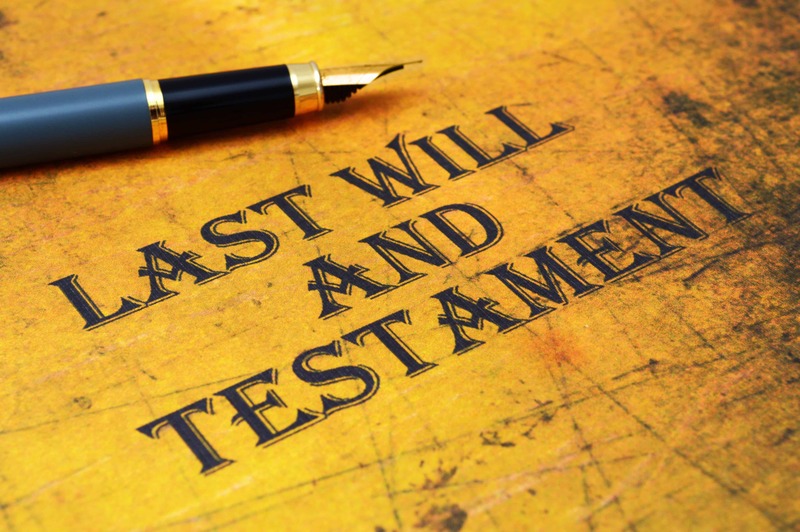 It is important to have a valid will as this not only saves a lot of argument preceding the death of the testator, but also can help in mitigating Inheritance tax. Furthermore, where a person who dies intestate, (having no will), letters of administration need to be applied for to appoint people to deal with the estate of the deceased which is expensive, and can take considerable time. David can also advise on trusts to protect assets, mitigate Inheritance tax. Lasting Powers of Attorney should also be considered in addition to having a will to avoid the expensive route of going to the court of protection in the event of a relative losing capacity, and not being able to deal with their own affairs. He can also advise on funeral plans, and for each plan written, qualifies the plan holder for a free will after the cooling off period. David is also a member of the Society of Will Writers and is regulated by them.